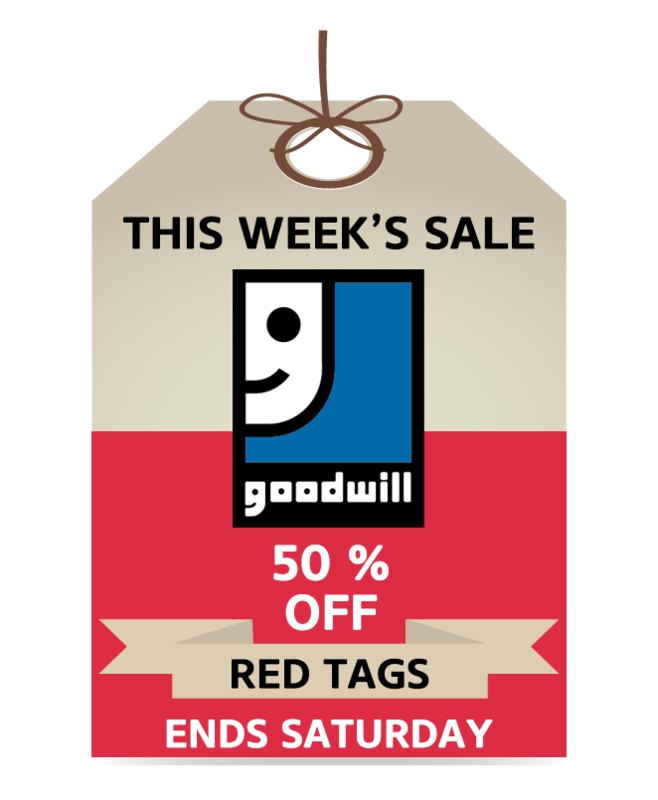 Donate to Goodwill and the Foodbank in your area. 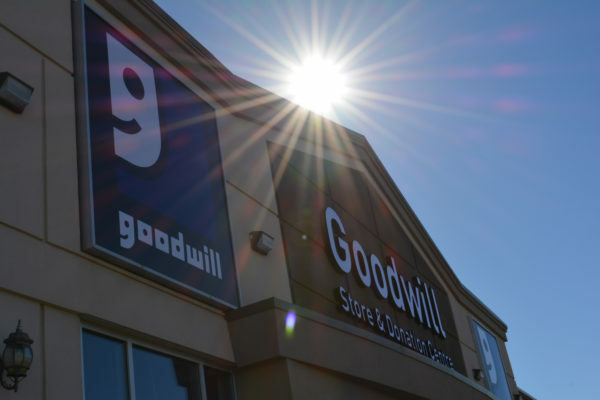 Goodwill has partnered with local Foodbanks and set up donation bins in all of our stores and donation centres in Alberta. 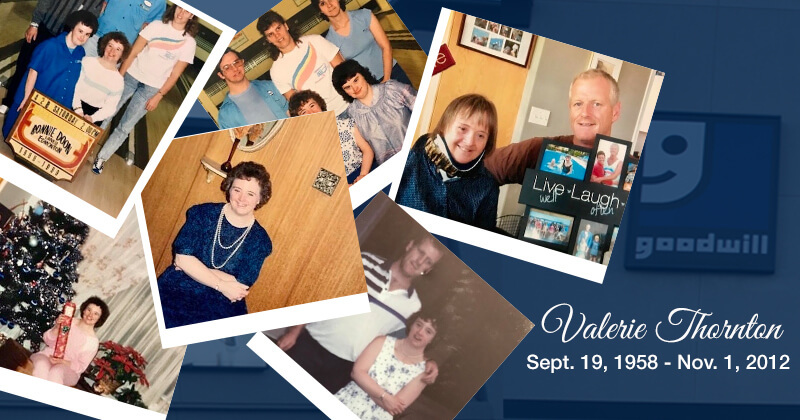 Support your local F with a donation and bring in your gently used household items at the same time to support individuals with disabilities. It only takes a little to help both Goodwill and the Foodbank and show your Spirit of Goodwill this holiday season. 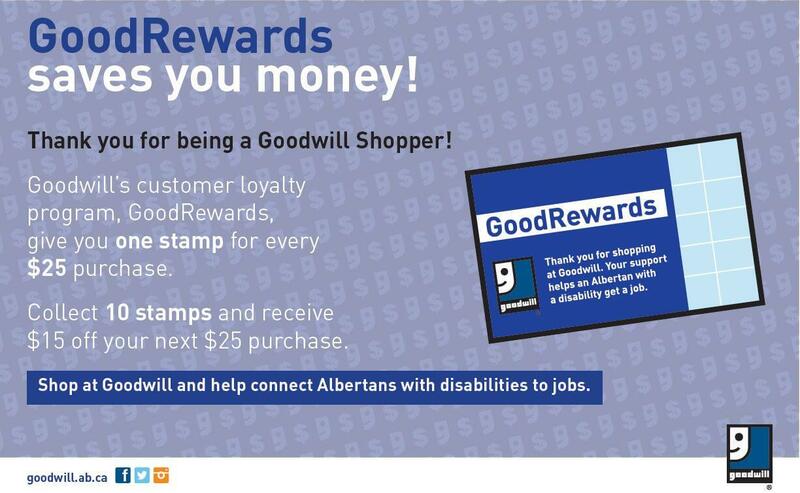 Goodwill is proudly supporting the Edmonton Food Bank, the Calgary Interfaith Food Bank, Airdrie Foodbank, Spruce Grove Foodbank, St.Alberta Foodbank and Sherwood Park Foodbank.